Pastor Thomas let moms know what he sees as biggest threat to this generation! Are you concerned about how culture impacts your kids? Does division in today's society threaten your kids' future? 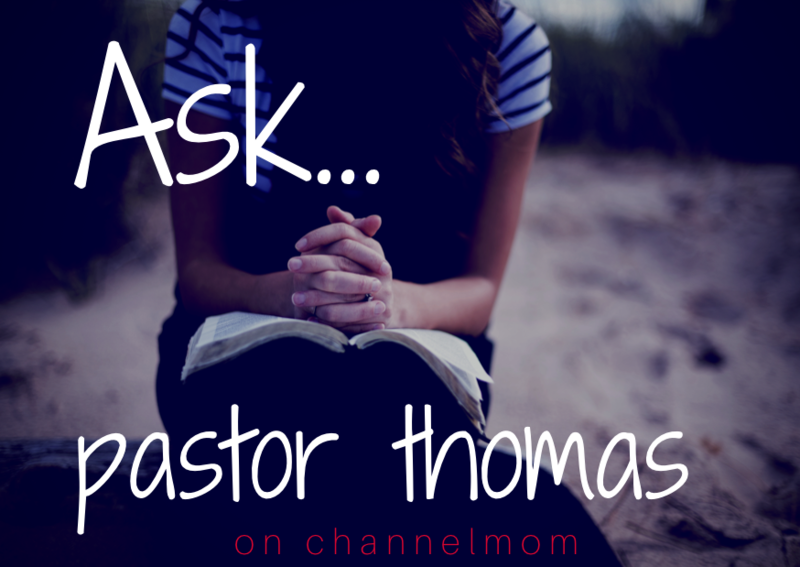 Learn how to FIX THE PROBLEM with this advice from Pastor Thomas! Biblical view of most 21st Century kids? PLUS Pastor Thomas will answer your call-in questions or those you ask on Facebook Live! Listen to the next ChannelMom Radio(or join us on Facebook LIVE).